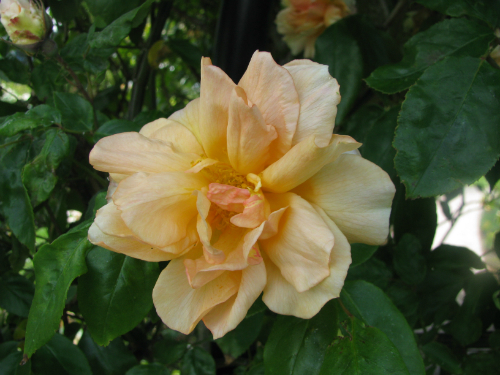 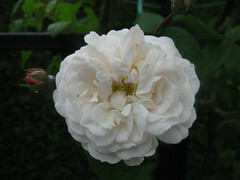 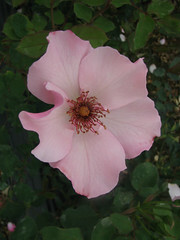 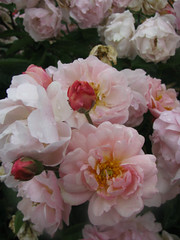 Many roses are named for good causes and this month’s featured rose has been named for a worthy cause worth supporting. ‘Everlasting Hope’ has been named for Postnatal Depression Canterbury by its breeder Rob Somerfield and is being released this winter to promote the amazing work they do. 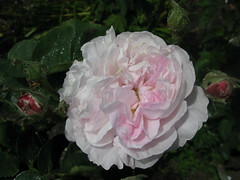 A shrub rose, ‘Everlasting Hope’ bears clusters of large blooms of soft pink, strongly scented. 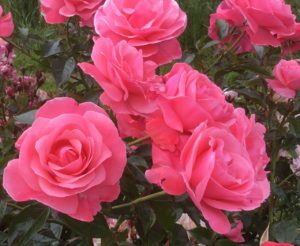 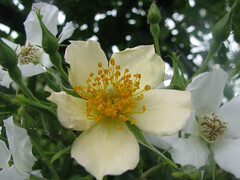 Long stems make this rose a good one for picking while the growth habit is tall and spreading with dark green glossy healthy foliage covering the plant. Look out for this one in garden centres as it is released this winter in New Zealand.